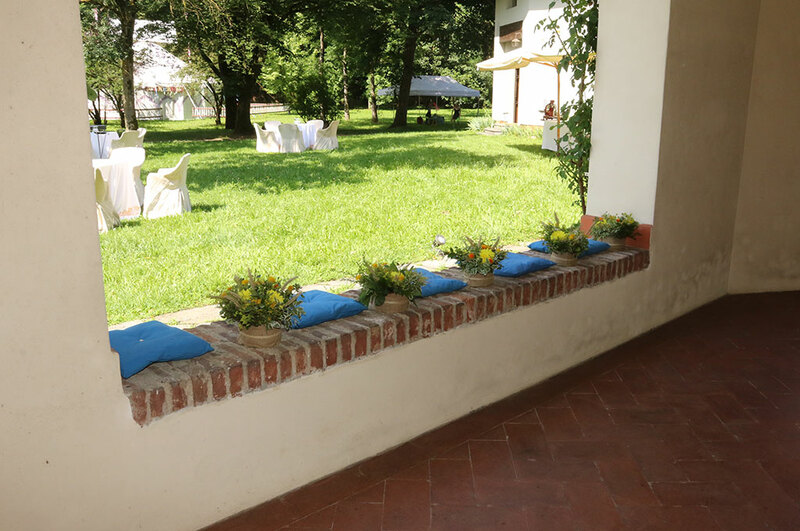 If you are looking for an Italian villa wedding venue, the region of Lombardy in Northern Italy can offer a wide number of choices. But how many of these estates really meet those standards of class and elegance that every luxury location should prove to have? 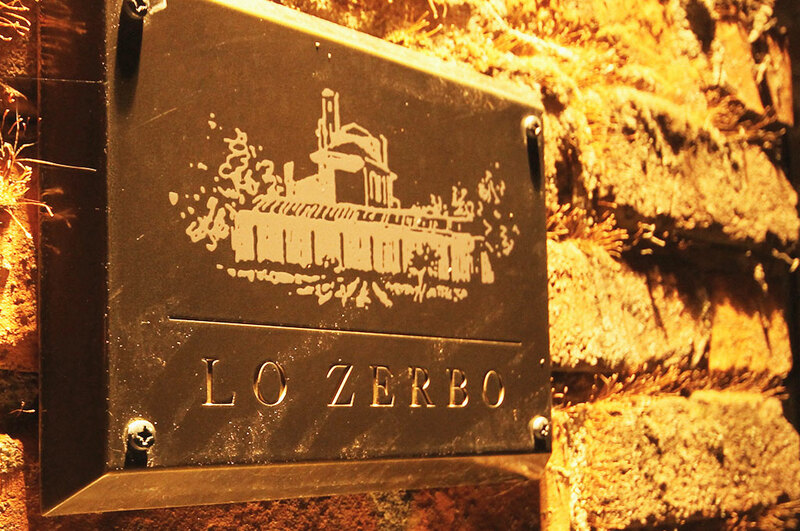 At Lo Zerbo, we know how the formal aspect is important. 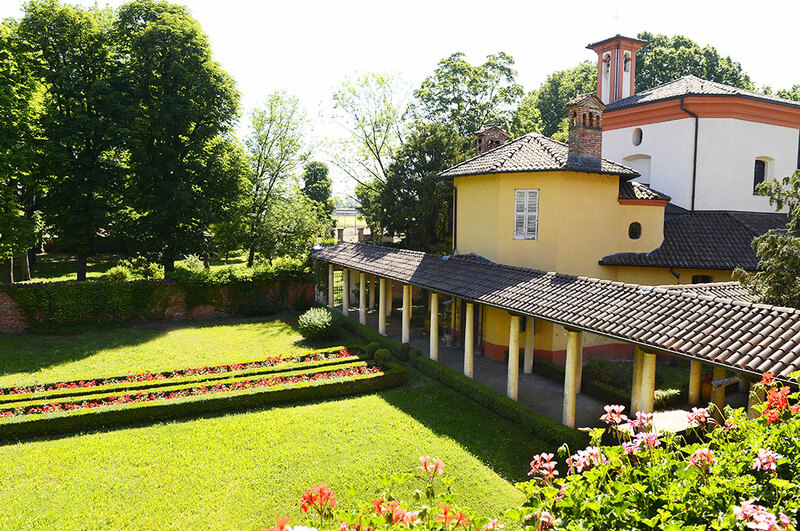 Hence, it must not surprise that, in addition to the church, the other architectural gem that enriches the whole complex is the villa. It is a building that ideally links the glories of the past which have marked the entire area, and its vocation to the future. 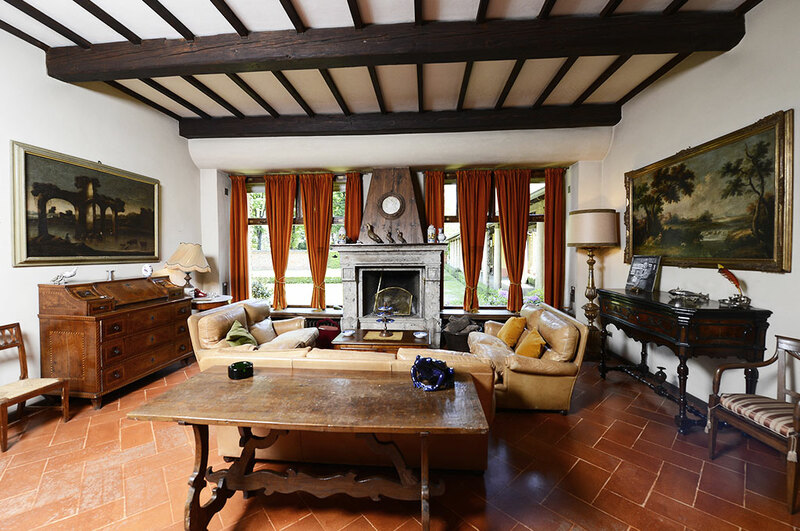 It’s been designed by the famous Milanese architect Piero Portaluppi, who also designed some of the most iconic buildings still visible in Milan just to cite some. The Milan Planetarium, Atellani House and Palazzo Crespi. The architect’s vision is also admirable in Villa Lo Zerbo, in its airy lines and suggestive symmetries. One-of-a-kind, the villa is the mirror of the human touch of genius in an already perfect natural environment. 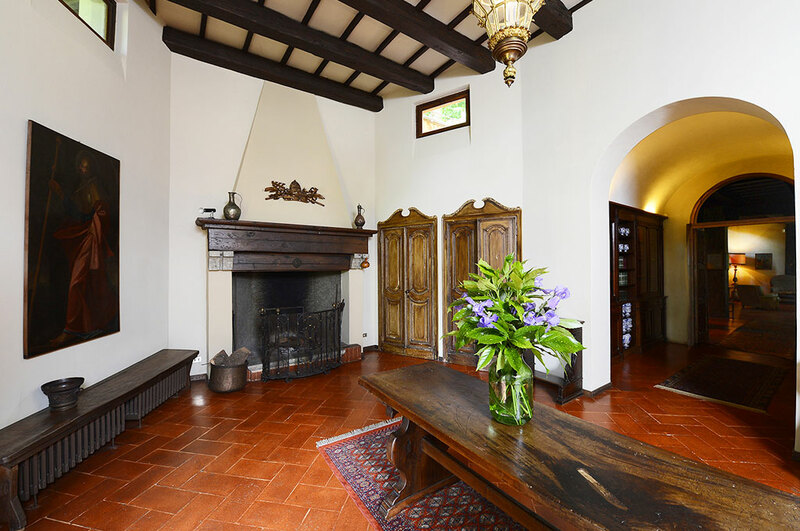 The villa is accessed by a magnificent porch that leads to the elegant entrance with fireplace, connected to the large and regal living room also equipped with a fireplace. 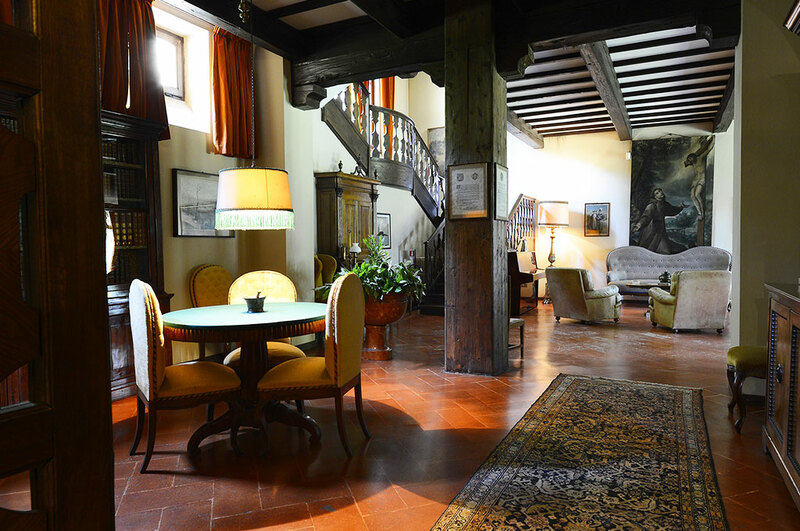 From here you can access the rooms floor or the area where you’ll find the hospitable dining room. 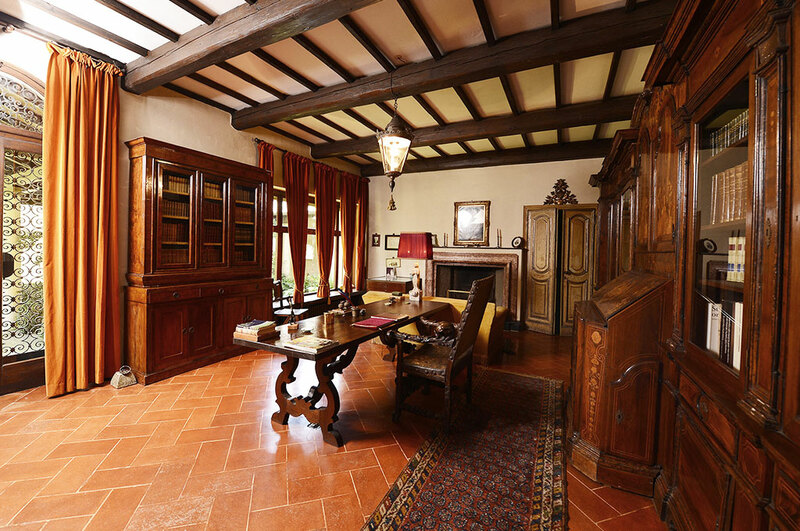 Finally, quite unique is the experience that you can live in the ancient villa library, a surprising vessel of culture and history right in the middle of the Lombardy valley. The interiors are enriched by artistic elements and coated for the most part in wood, a timeless, high-quality material that adds more value to the structure and gives to those who live it a more intimate, ancestral, true experience. Four rooms can be found on the upper floor. These can host four up to a maximum of eight guests. As for the rest of the house, the rooms show classic but fine, elegant and refined furniture as well. They all face the beautiful rose garden of the property, surrounded by the ancient wall. 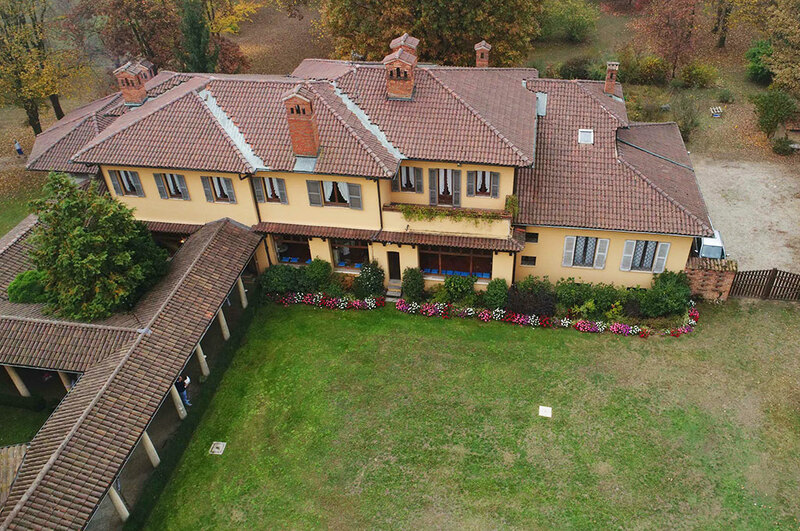 To the ones who are looking for the best wedding villas in Italy, Milan area usually responds with so much diversity that it might seem impossible to find one that meets all the needs of a bride. Lo Zerbo is the ultimate answer to this query. For example, the rooms can host the fiancés, or the parents of the bride/groom, or the best men and maids. An overnight stay at Villa Lo Zerbo will be a wonderful gift for those who helped you to crown your love dream. If you are planning a business meeting, Villa Lo Zerbo is the ideal place in which the top management can spend resting time after the afternoon session. The same applies to a convention. We know how difficult it is to invite important guests to participate as invited speakers at conferences, especially if we are talking about foreign scholars. Here, the chance to provide your special guests with every comfort ensures you that nobody will refuse your invitation. Each room has a private bathroom, so it is also perfect for elderly people or for who cares about privacy. Each guest will also be offered breakfast. The biggest advantage of Villa Lo Zerbo is exactly this: a range of full-featured services, all in one place. Be it a wedding, a corporate meeting or an international conference, your guests will enjoy all the wonders of Lo Zerbo complex without ever leaving the place. Starting with the tensile structure in which it’s possible to have lunch or dinner, until the large park where one can get lost in long walks. The villa will always be the reference point, the warm nest where to return to after a busy working or celebrations day. 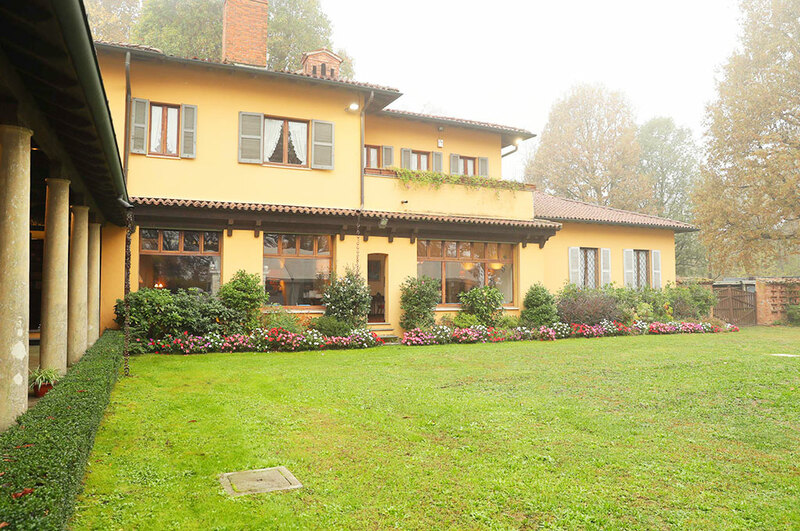 Thanks to its villa, Lo Zerbo characterizes as one of the most complete realities in the whole of Northern Italy. And we do that in the spirit that has always distinguished us: with style, class, and elegance. The same features that distinguish the exterior and interior of Villa Lo Zerbo; the perfect balance between nature and architecture.